A Distinct Community An Exceptional Value! 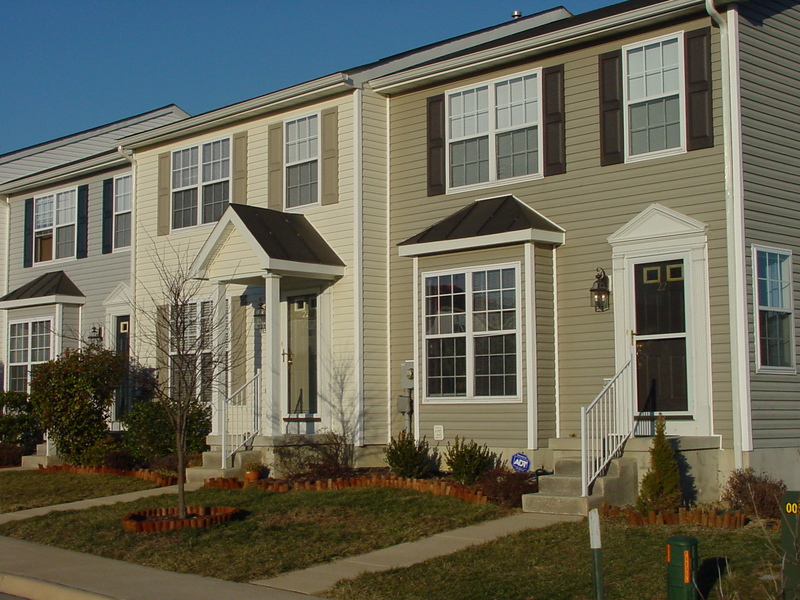 Conveniently located in Frederick County, Copperfield Townhomes offer charming exteriors with front stoops and porches. 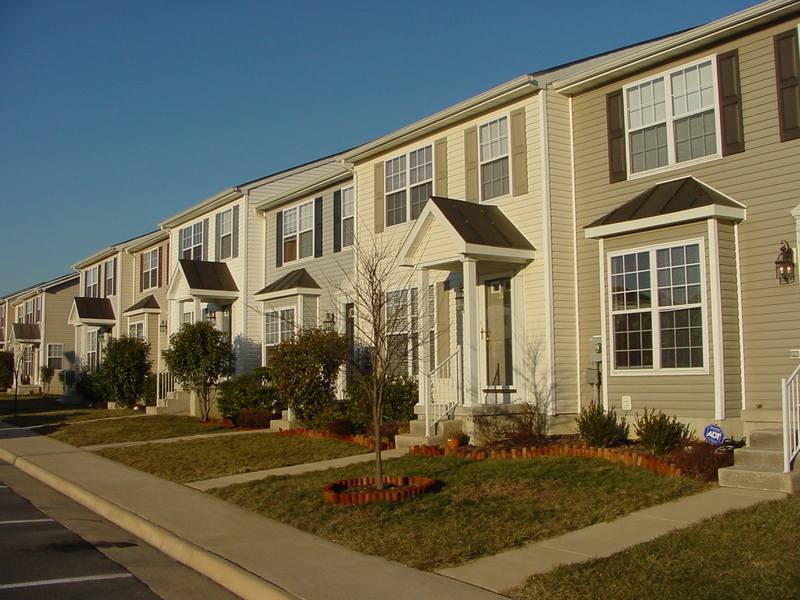 Located off Route 7 and Interstate 81, these high-quality townhomes are an easy commute to any location. 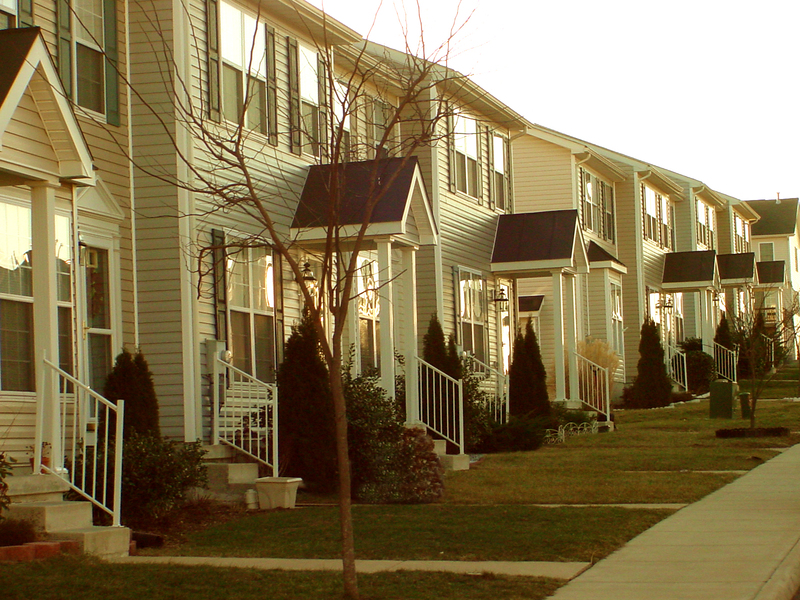 This beautifully constructed neighborhood affords the convenience of commuting without the hefty rent prices!